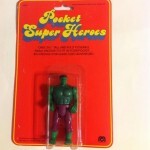 Pocket Super Heroes were Mego‘s continuation of less inexpensive and smaller action figures, originally started with their Comic Action Heroes line. These Mego lines represent some of the first 3.75″ figures. 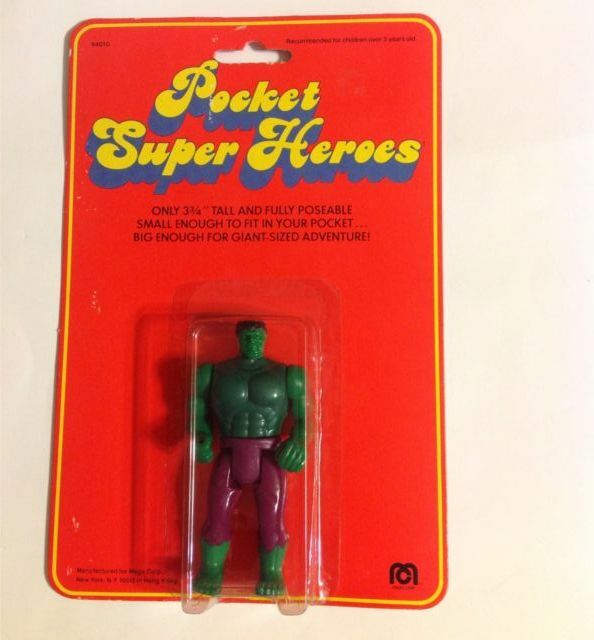 In the early 200’s, DC Direct released some new Pocket Super Heroes. For our Featured Ebay Auctions, we take a look at some of the Mego and DC Direct Pocket Super Heroes.